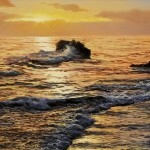 Painted with oil on canvas seascapes by Spanish artist Alfredo Navarro look like beautiful photographs. 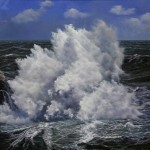 Spanish artist Alfredo Navarro Montllor was born in 1965 in Alicante. 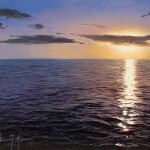 He is from the family of artists. 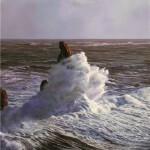 After graduating from Valencia University and getting an art degree of Circulo de Bellas Artes, Navarro established his own art studio in 1996. 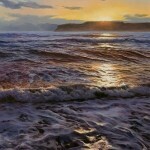 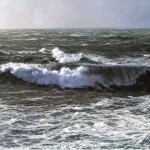 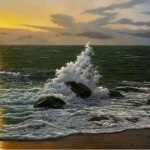 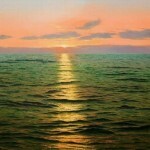 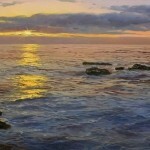 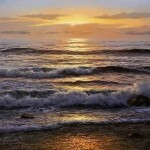 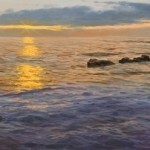 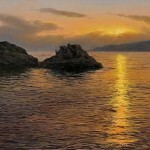 His photo realistic paintings of sea are fantastic – striking sunsets, sweeping seas and foaming waves. 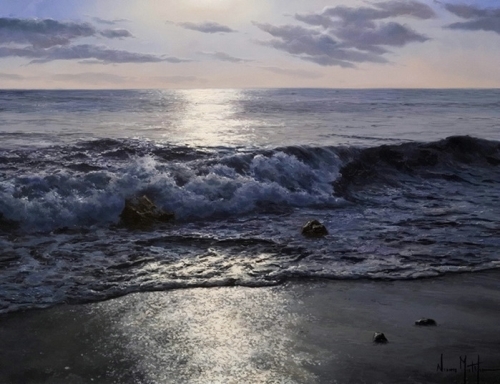 Inspired by the vastness of both the Mediterranean Sea and the Atlantic Ocean, Navarro paints seascapes with great artistic emotion and power. 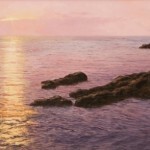 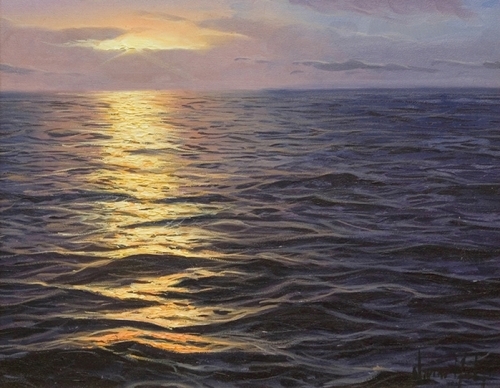 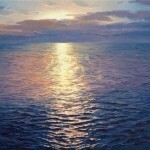 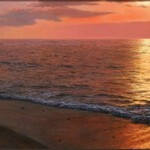 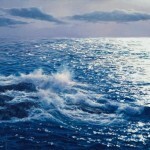 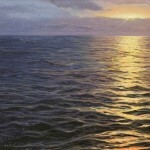 The translucent waves gently rolling into shore as the evening’s sunset pierces through the water are painted in the technique of hyper realism.